How a minor criminal conviction can take away appeal rights. 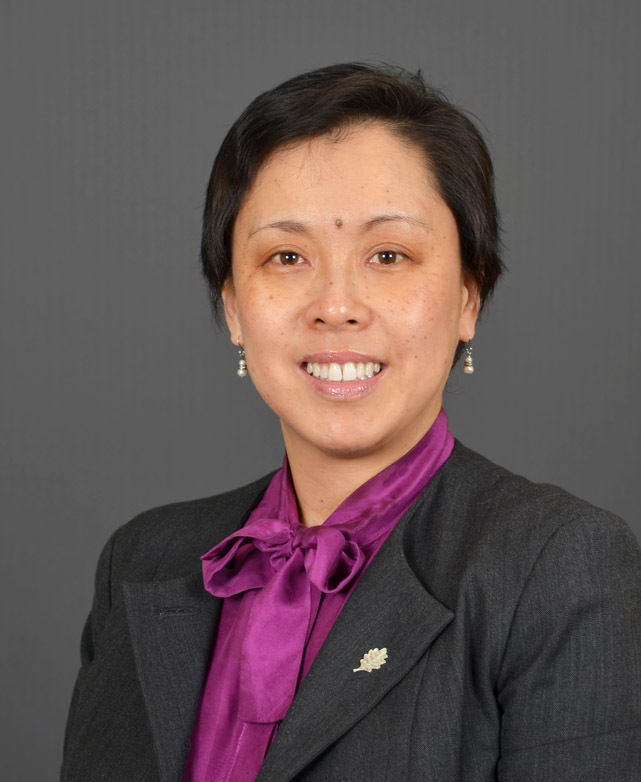 Karen Kwan Anderson – Pace Immigration: Last year, the Minister of Citizenship and Immigration Canada (CIC) announced measures to remove “foreign criminals” from Canada who have received a sentence of six months or more arising from a criminal conviction. Currently known as Bill C-43, the proposed legislation named the Faster Removal of Foreign Criminals from Canada Act. The bill is not yet law. In addition to impacting permanent residents of Canada, the proposed law affects temporary residents of Canada, such as visitors, students and foreign workers. There is also a significant impact upon permanent residents of Canada. While the intent of preserving public safety is paramount, what is not quite accurate with the phrase “foreign criminals” is that the persons whom the proposed legislation aims to remove include permanent residents who have lawfully been admitted to Canada. If passed, the above noted Act will adversely impact ordinary individuals who have lived in Canada since childhood. Under current law, Section 36(1) of the Immigration and Refugee Protection Act (IRPA) subjects a permanent resident to deportation if they receive a conviction for an offence committed under an Act of Parliament that is punishable by a maximum term of at least 10 years imprisonment, or they have received a jail term of more than 6 months for an offence committed under an Act of Parliament. they have a minor conviction, ie. shoplifting? An example of an “Act of Parliament” is the Criminal Code of Canada. Even if a permanent resident never serves actual jail time but instead receives a sentence that is suspended, pays a fine, performs community service, and/or completes probation, he or she is subject to enforcement proceedings by the Canada Border Services Agency (CBSA), which is the enforcement arm of CIC. Consequently, falling under section 36(1) makes a permanent resident inadmissible to Canada due to serious criminality and they become “reportable” to CBSA. Whether the permanent resident pled guilty or received a conviction after a trial is irrelevant in the immigration context; what matters to CBSA is that there was a finding or admission of guilt which triggers enforcement. Currently, permanent residents who receive a deportation order due to serious criminality have the right to appeal such order, as long as they have received a sentence of less than 2 years. You may have heard the phrase “2 years less a day”. This phrase takes on significant meaning to a permanent resident who wants to remain in Canada despite having a criminal record. While a permanent resident likely cannot appeal the legal validity of the criminal conviction, they can appeal a deportation order on the basis of sufficient humanitarian and compassionate grounds. Conversely, a permanent resident who receives a sentence of two years or more loses the right to appeal a deportation order. The proposed Faster Removal of Foreign Criminals from Canada Act shrinks the two year provision to 6 months. This means permanent residents who receive a sentence of six months or more lose their right to appeal a deportation order. This means that permanent residents who receive minor convictions for offences such as shoplifting, assault and drug possession offences may be deported without a further hearing of humanitarian and compassionate considerations. I have represented permanent residents who received deportation orders because they were convicted of various offences under the Criminal Code: drug possession, fraud, assault, possession of a weapon, break and enter, and others. However, because they received sentences of two years or less, their right to appeal the deportation orders was preserved. They were overjoyed when their appeals were allowed after proven compliance with stay conditions. The individuals I have met were not hardened career criminals. They stumbled and committed offences either due to addictions or association with other influences. The offences were isolated or due to a lapse in judgment. They underwent treatment with proof of rehabilitation. They were educated, volunteered, and established themselves with jobs, families, friends, property, savings in Canada. They had been in Canada as landed immigrants since childhood and had no link to their countries of birth. If returned to their home countries, they would not find gainful employment or enjoy any sustained livelihood comparable to the standard of living in Canada. Is it fair to take away the right of appeal and send an individual back to a country to which they no longer have any connection, simply because they have a minor conviction, ie. shoplifting? All persons in Canada – regardless of immigration status – receive procedural protections from the Canadian Charter of Rights and Freedoms. Section 7 states that “Everyone has the right to life, liberty and security of the person and the right not to be deprived thereof except in accordance with the principles of fundamental justice”. “Fundamental justice” means fairness, due process, and equity. The proposed Faster Removal of Foreign Criminals from Canada Act threatens procedural protections because of the inherent unfairness arising from the consequence of imposing inadmissibility upon permanent residents who have minor criminal convictions. If it becomes law, the proposed Act would likely not pass a Charter challenge. Our democratic values as enshrined in the Charter would not allow the existence of such injustice. Karen Kwan Anderson is a lawyer with Pace Law Firm in Toronto, Canada.